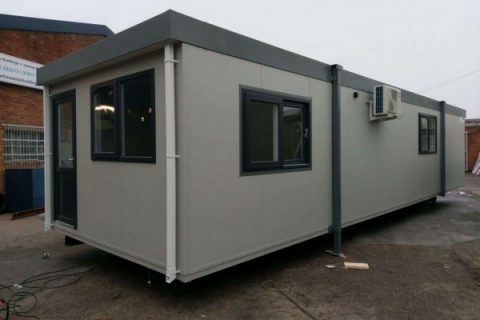 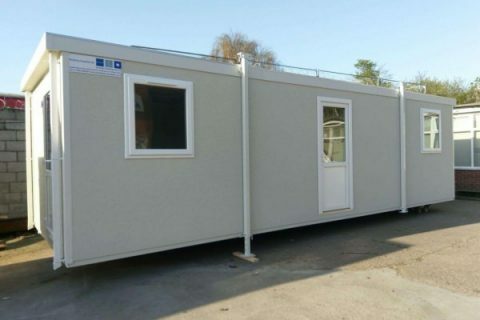 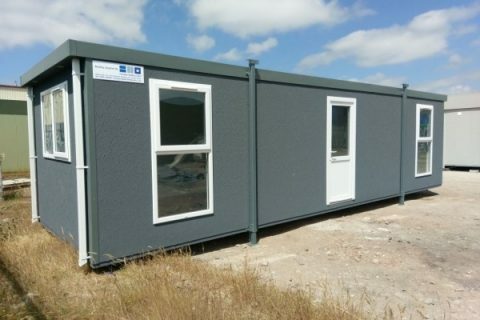 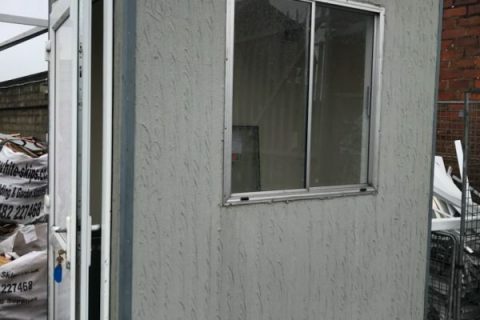 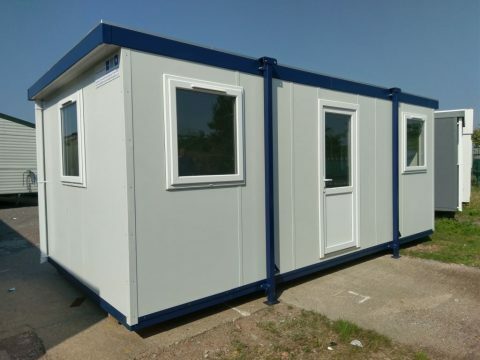 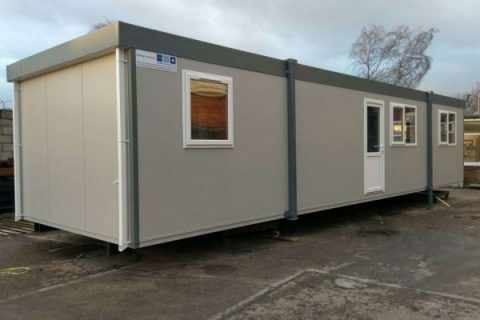 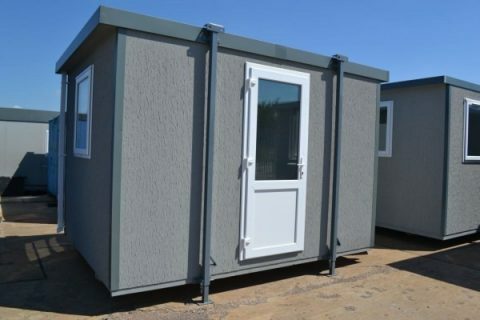 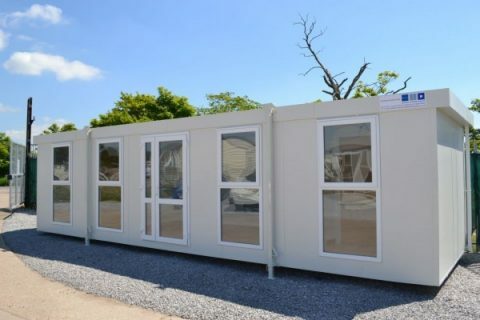 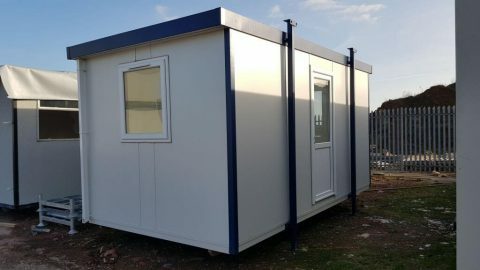 At Portable Building Sales, you’ll find customised, newly manufactured portable cabins, alongside a selection of approved used portable buildings. 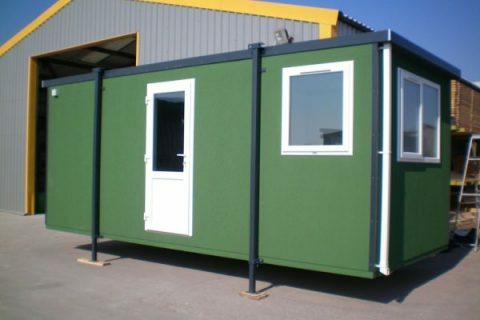 Explore our current stock of high quality new and used portable buildings and find your perfect jackleg cabin today. 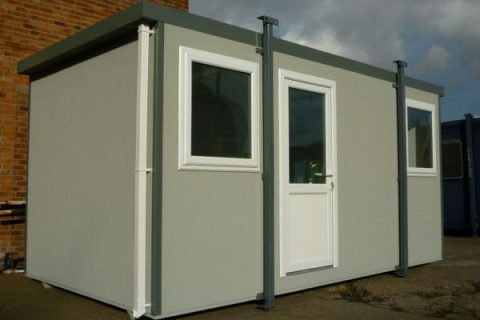 We regularly update our stock, so check back regularly if you can’t find what you’re looking for. 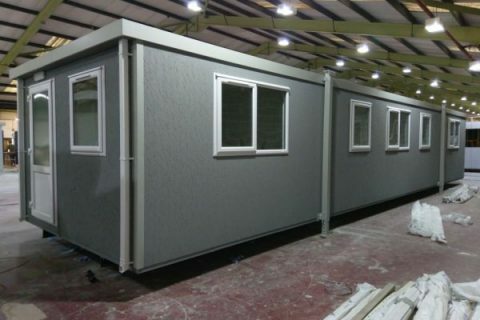 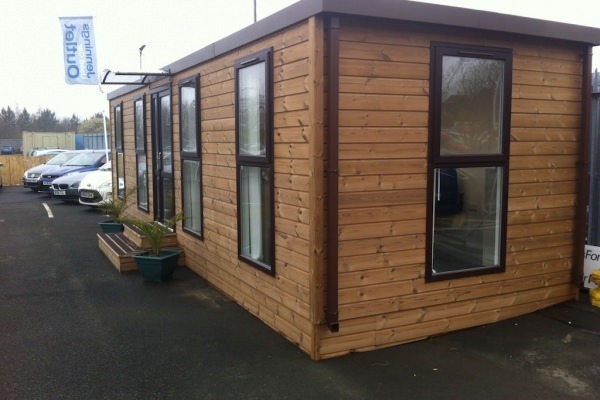 All our portable cabins come supplied with a warranty, and are available for immediate delivery nationwide. 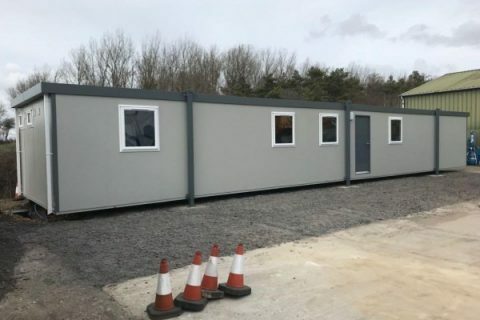 If you’d like further information on any of the portable cabins listed below, or can’t find what you’re looking for, please call a member of our sales team today on 01482 656590. 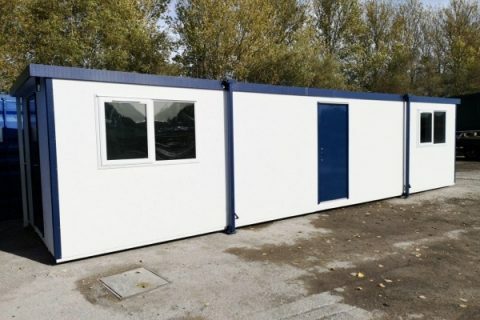 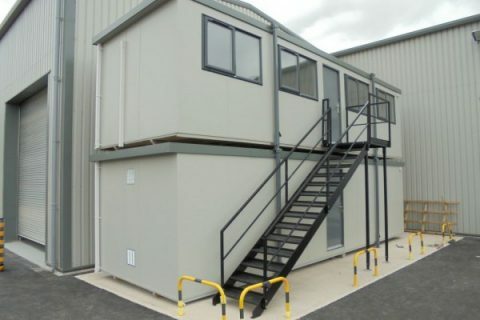 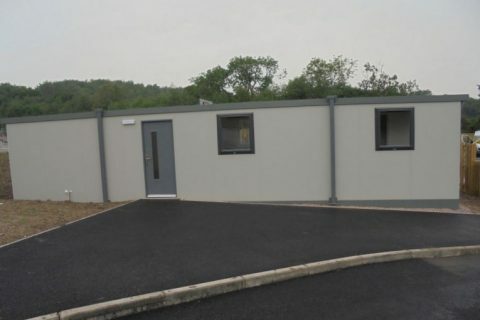 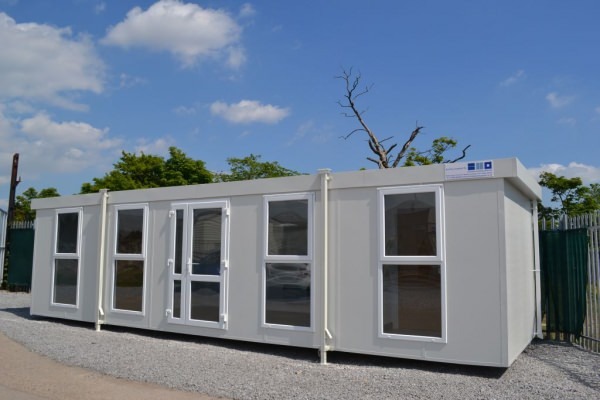 All our used modular buildings go through a rigorous testing and quality assurance process to ensure that they are watertight, structurally sound, and ready to perform for your business in the real world. 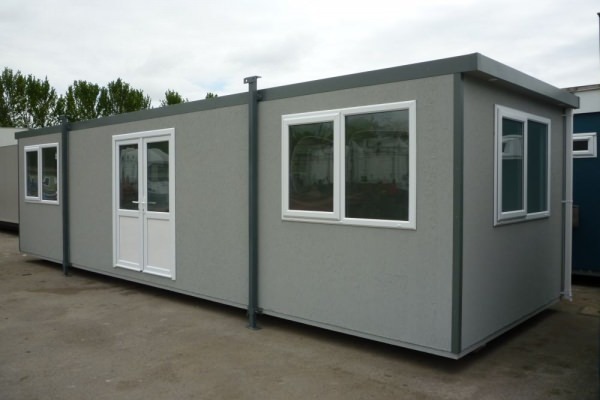 As part of this, they also come supplied with a 12-month warranty, valid from the date of installation. 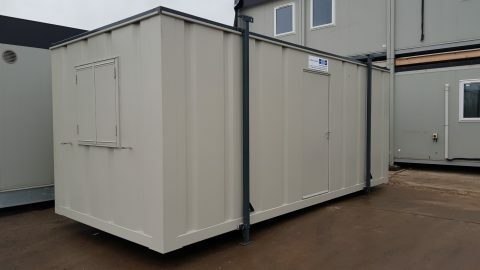 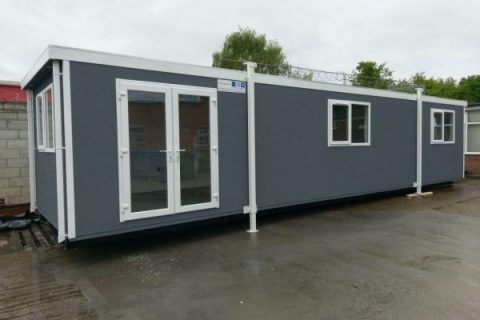 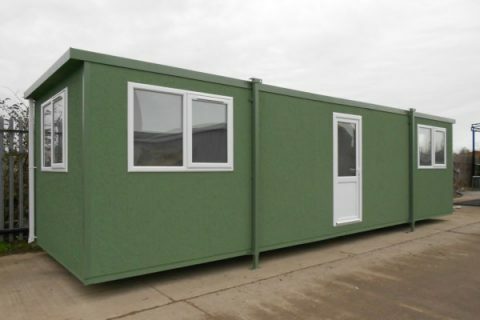 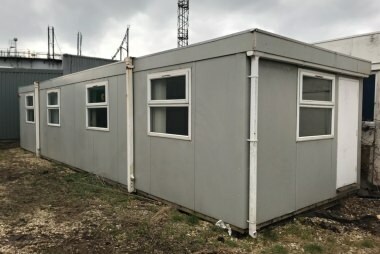 All our new jackleg cabins are available in a wide selection of sizes, layouts and colours, and are suitable for a full range of applications. 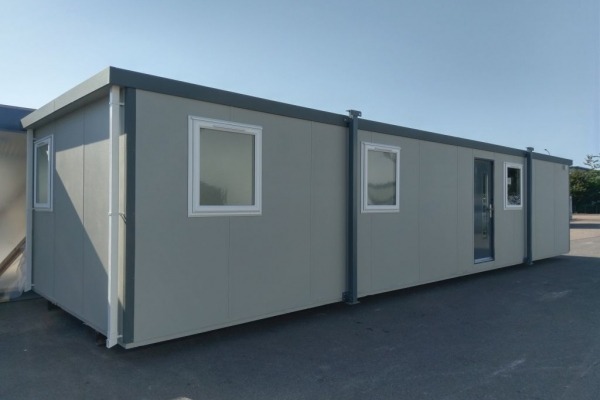 Manufactured to a high specification and meticulous quality standards, they are built to last and designed to perform in the real world. 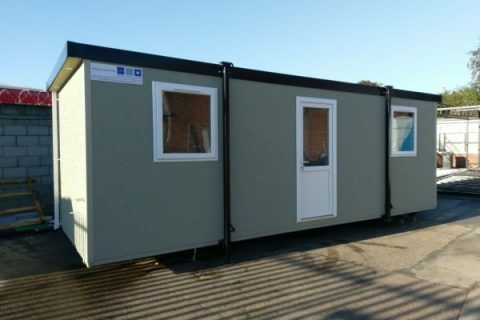 Browse through our current stock of high quality new and used portable buildings, all available now for immediate delivery nationwide. 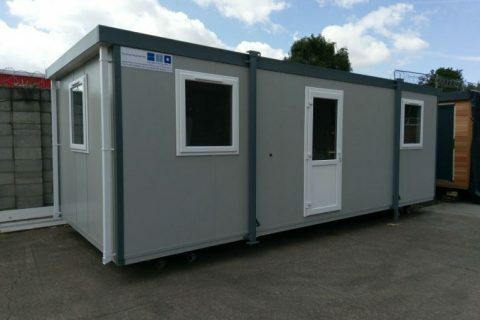 Alternatively, get in touch with a friendly, expert member of our team today on 01482 656590, and we’ll help you find the portable cabin that’s right for your business.